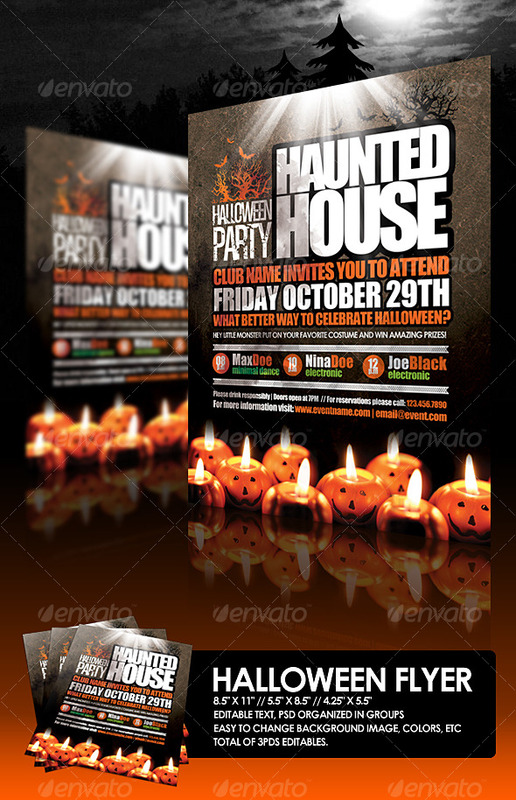 As Halloween is coming, let me present you the hand-picked high quality premium Halloween resources that you might need for your client. This is a really cool time-saver solution. Below are the list of resources that you really need. 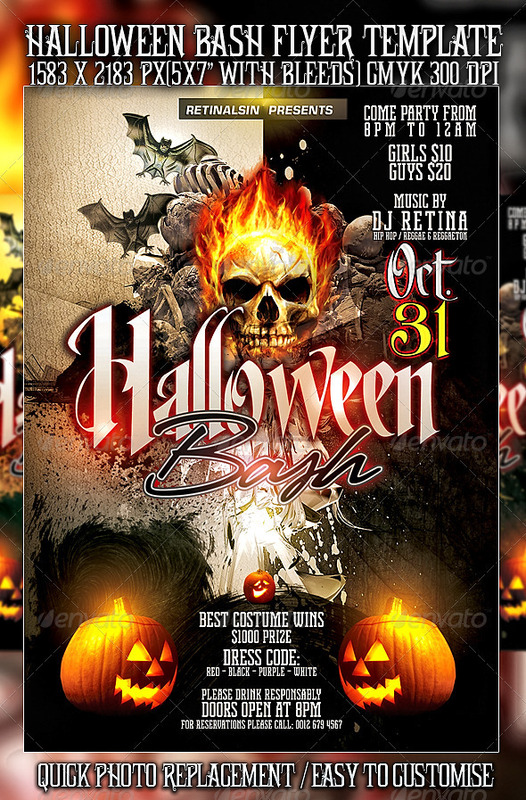 Enjoy these flyer printing templates design!